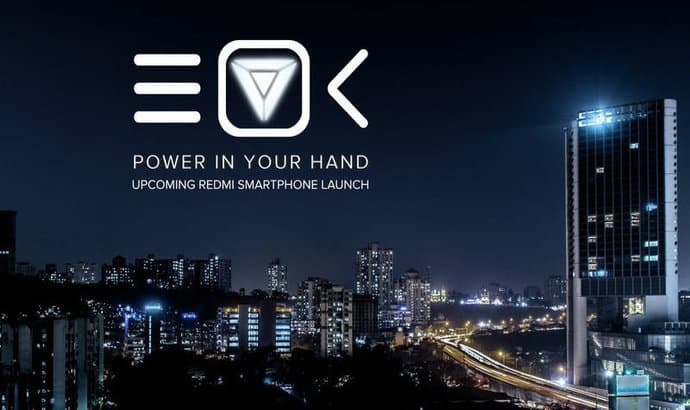 According to a recent tweet by the Xiaomi India's VP Manu Jain, the company is gearing up for the 'second biggest announcement this month' and is set to announce the new Redmi smartphones in the country. Though the tweet reveals no information about the upcoming device or the timeline of the launch, it is expected that the company will be bringing the successor to Redmi 3S and Redmi 3S Prime which is the Redmi 4 and the Redmi 4 Prime. Recalling the specifications of the Redmi 4 that was launched in China, it sports a 5-inch HD (1280 x 720 pixels) display with 2.5D curved glass on the top for protection. Under the hood, there is the 1.4GHz Octa-Core Qualcomm Snapdragon 430 64-bit processor alongside Adreno 505 GPU paired with 2GB or RAM and 16GB of inbuilt storage further expandable by up to 128GB via a microSD card. On the photography department, the Redmi 4 houses a 13-megapixel snapper with PDAF, f/2.2 aperture lens accompanied by dual LED flash at its rear and a 5-megapixel camera front camera for selfies and video chats. The Redmi 4 is powered by the 4100mAh battery and runs Android 6.0 Marshmallow operating system with Xiaomi's proprietary MIUI 8 on the top. Coming to the superior Redmi 4 Prime, it flaunts a 5-inch full-HD (1080x1920 pixels) display with 2.5D curved glass on the top. Powering the Redmi 4 Prime is the 2.0GHz octa-core Qualcomm Snapdragon 625 SoC with Qualcomm Adreno 506 GPU paired with 3GB of RAM and 32GB of onboard storage with a dedicated microSD slot for memory expansion by up to 256GB. For photography enthusiasts, the Redmi 4 Prime like the Redmi 4 houses the same 13-megapixel snapper with PDAF, f/2.2 aperture lens and dual LED flash at its back and a 5-megapixel front shooter for video chats and selfies. On the software front, the Redmi 4 Prime runs Android 6.0 Marshmallow operating system wrapped under Xiaomi's MIUI 8 and is fuelled by a non-removable 4100mAh Li-Polymer battery.